Dallas rhinoplasty specialist C. Spencer Cochran, MD combines time-tested rhinoplasty techniques with the most cutting-edge innovations available in nasal surgery to provide the best rhinoplasty results. Board Certified by the American Board of Otolaryngology and a member of both The Rhinoplasty Society and the American Academy of Facial Plastic and Reconstructive Surgery. C. Spencer Cochran, MD is one of only a few physicians in the United States whose surgical practice is limited exclusively to rhinoplasty and revision rhinoplasty. Board-certified by the American Board of Otolaryngology and a member of both the Rhinoplasty Society and the American Academy of Facial Plastic and Reconstructive Surgery, Dr. Cochran embraces the most innovative and cutting-edge techniques available in nasal surgery. His focused background and surgical experience have allowed him to become a highly-skilled rhinoplasty specialist. 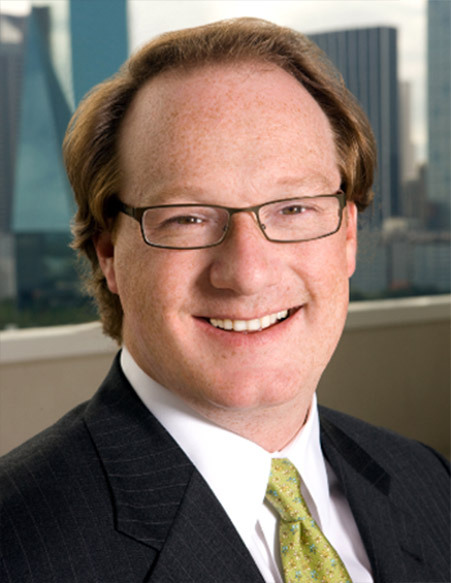 Dr. Cochran worked alongside acclaimed rhinoplasty surgeon Jack Gunter, MD from 2006 until Dr. Gunter’s retirement in June of 2014, at which time he founded the Dallas Rhinoplasty Center. 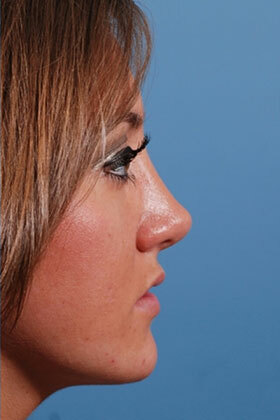 Rhinoplasty is Dr. Cochran’s passion and area of expertise, and he is recognized by his peers as an expert in both primary and revision techniques. Dr. Cochran’s singular dedication to developing and perfecting rhinoplasty methods has influenced and inspired cosmetic surgeons around the world. Selecting a rhinoplasty surgeon who can deliver exceptional results begins with a thoughtful, comprehensive consultation. Dr. Cochran will not only perform a thorough evaluation of your nasal anatomy, he will attentively listen to the unique concerns you express about your nose until he has a clear understanding of your needs and ultimate desires. Based on this information, he can formulate a highly personalized treatment plan designed to achieve a rhinoplasty outcome that meets—or even exceeds—your expectations. Performed to improve the appearance of the nose, a medically necessary procedure to improve nasal breathing, or a combination of both. 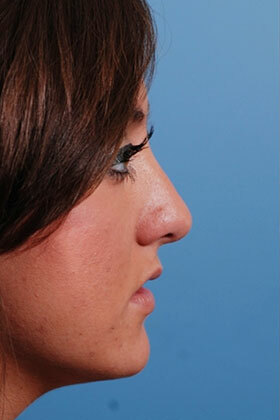 Sometimes called secondary rhinoplasty, this type of nasal surgery is performed when problems either persist or develop after previous rhinoplasty surgery. Because people of different ethnicities often have noses with distinct characteristics, Ethnic Rhinoplasty requires a highly individualized approach. Primary rhinoplasty (nose job) is an initial nose reshaping surgery designed to enhance the appearance of the nose and/or correct nasal breathing problems. Among numerous motivations, it is often sought to improve cosmetic concerns such as a bulbous tip, nasal bridge irregularities, nostril asymmetries, and disharmony among other facial features, as well as to address structural issues like a deviated septum or broken nose. Because it is one of the most technically difficult procedures in cosmetic surgery, rhinoplasty requires a strong sense of aesthetics coupled with a profound understanding of anatomy to provide an attractive, natural-looking nose that functions properly.